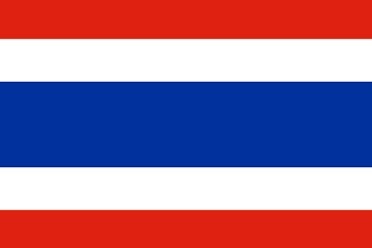 The most likely most popular video game character from Thailand is Sagat, the tall Muay Thai martial arts style fighter from the Street Fighter games. It seems that almost all game characters from there have to be Muay Tay experts as well. There is Adon, a former student of Sagat in SF and Hwa Jai from the Fatal Fury and King of Fighters series who fights relative similar to Adon. Looking forward to see the list below growing.